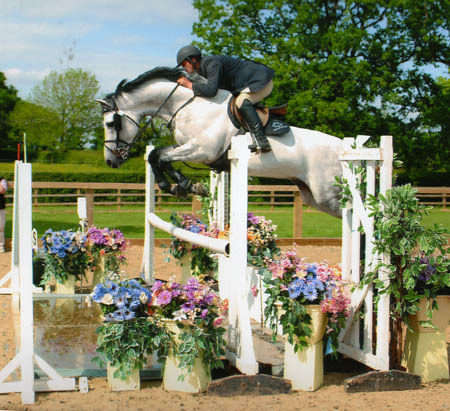 If you have a showjumper or dressage horse you think has the potential to be successfully High Offley Stud could help you produce the best from your horse. 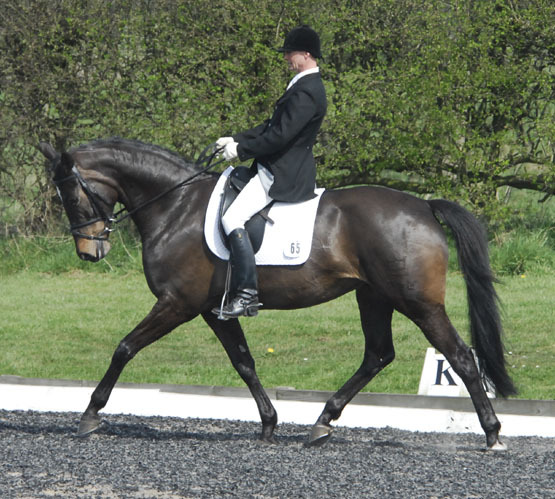 High Offley Stud have both show jumping and dressage riders which helps complement each discipline, this also allows us to find the wright job for the horse. 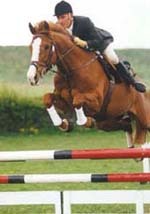 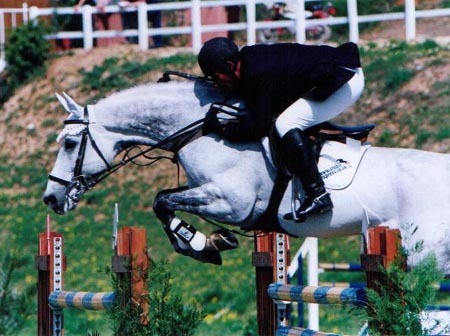 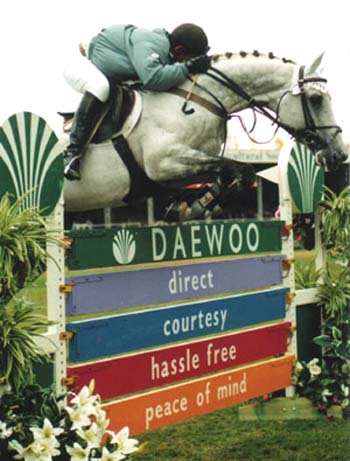 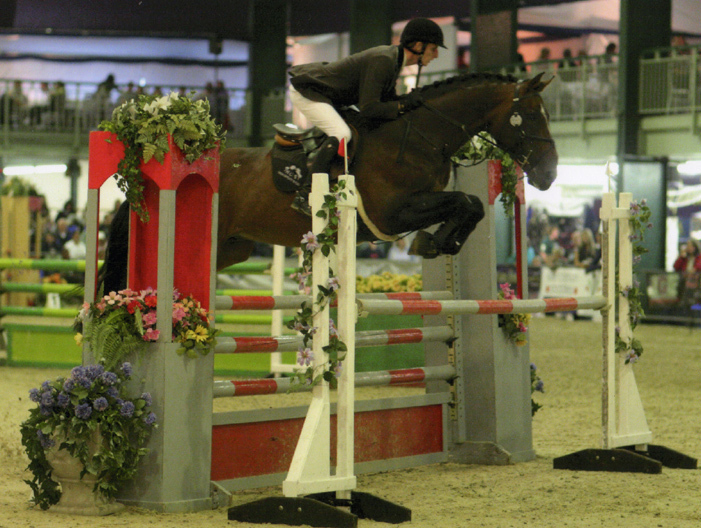 We always have a wide range of sport horses for sale that are bred to excel in show jumping, dressage or eventing. 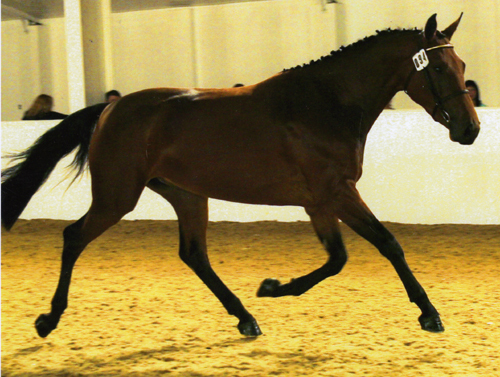 We breed from proven brood mares that have proven themselves in the competition ring. 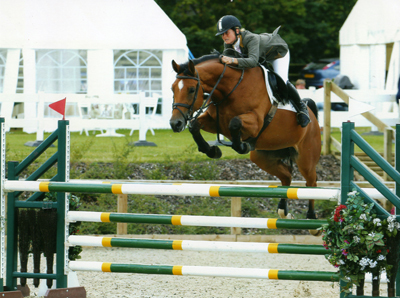 If you are looking for a foal, young horse, dressage horse, eventer or a show jumper contact High Offley Stud and we may be able to find the right horse for you.